A 100,000 litre salt-water tank houses not only corals of all types, but also sharks. In another tank you can find over 200 fish and other sea creatures peeking out of the shipwreck of the Bounty, and in an aquarium inspired by the legend of Atlantis, you can observe creatures virtually unchanged since prehistoric days in and amongst the ruins of the lost city. Sea World Zoo offers a series of regular events for visitors - feeding demonstrations, night tours, opportunity to experience what it is like to be a nurse for sea animals. 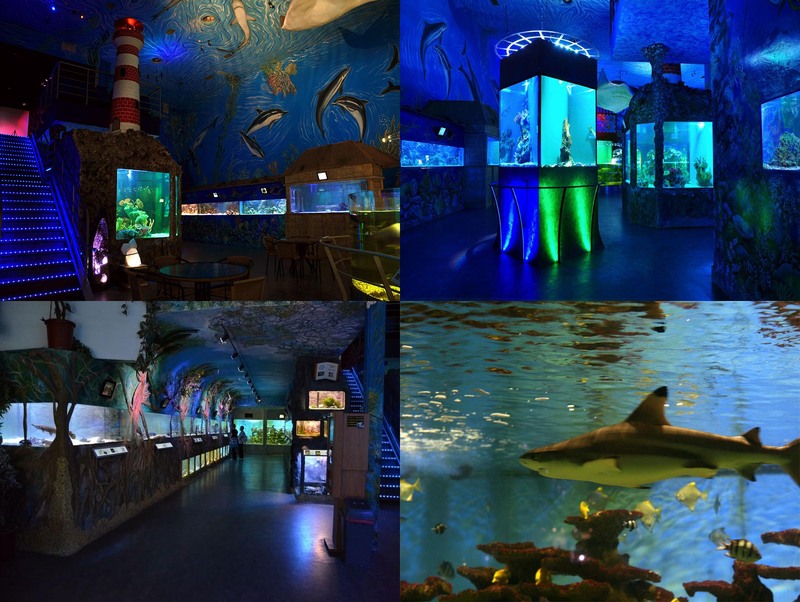 At this moment, you can find in Sea World Prague more then 360 different sea types. Since 2006, the Sea World has been the status of a zoo.